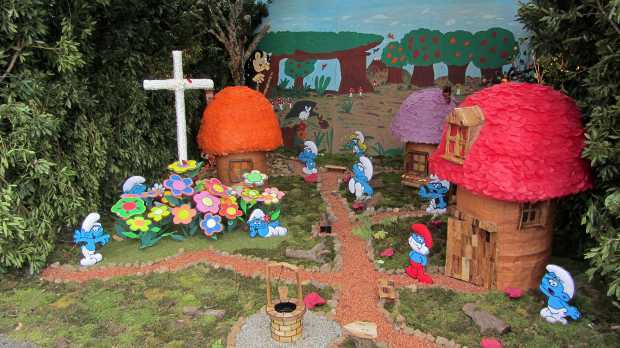 Botazo infant school have the Smurfs. 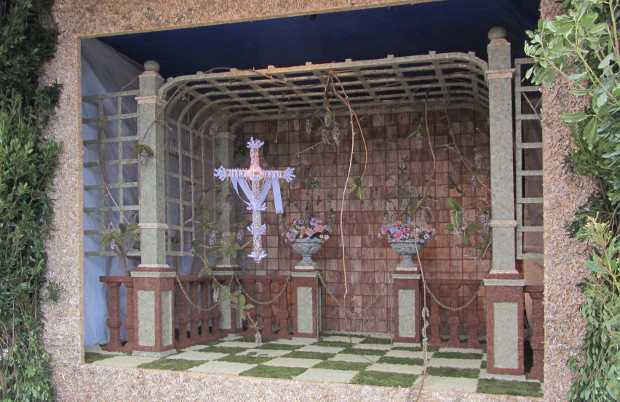 Botazo school cross, decorated with a Smurf theme. And The Laja del Barranco have a classical theme.